[vc_row][vc_column width=”1/1″][vc_column_text]Exciting news! 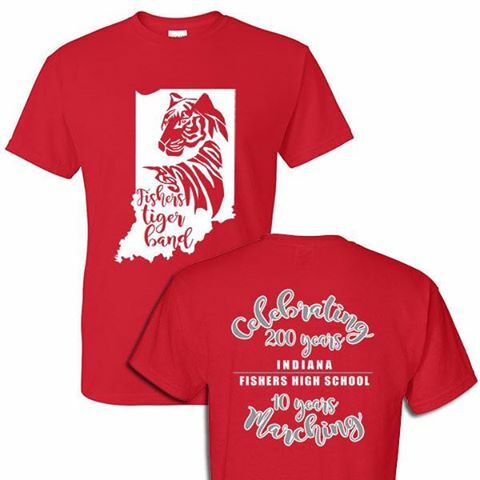 We’re having a special spirit wear sale so that we can offer this year’s Commemorative Parade Shirt to all marching band families and fans! Don’t worry, your marcher will receive their parade shirt and shorts during band camp. This is a special offer just for us!